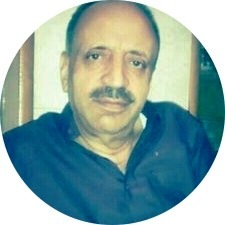 While India celebrated the Ashok Chakra award posthumously conferred on an Indian soldier from Kashmir, Lance Naik Nazir Ahmed Wani, on this year’s Republic Day, pro-India politicians in Kashmir talked about the atrocities associated with the Ikhwan militia which he originally belonged to. The Ikhwan comprised former separatist militants who changed sides and joined counter-insurgency operations of the Indian Army. They were of immense help to the security forces. But they soon became infamous for all sorts of atrocities, including killings, abductions and extortion. Ikhwan became another name for terror. This posturing of Kashmir’s pro-India leaders is not happening for the first time. A former MLA of the PDP, Aejaz Mir went a step further. “Militants who are from Kashmir are martyrs, they are our brothers” he was reported as saying. He added that their killings should not be celebrated. After losing power, the PDP chief, Mehbooba has started visiting families of the slain militants again. 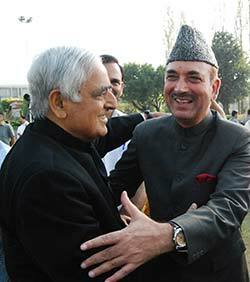 The PDP was, at one time, widely known as a semi-separatist party. It tried to hold on to this image in and out of power so much so that the late Mufti Mohammad Sayed thanked the militants and even Pakistan for letting elections of 2014 happen peacefully. 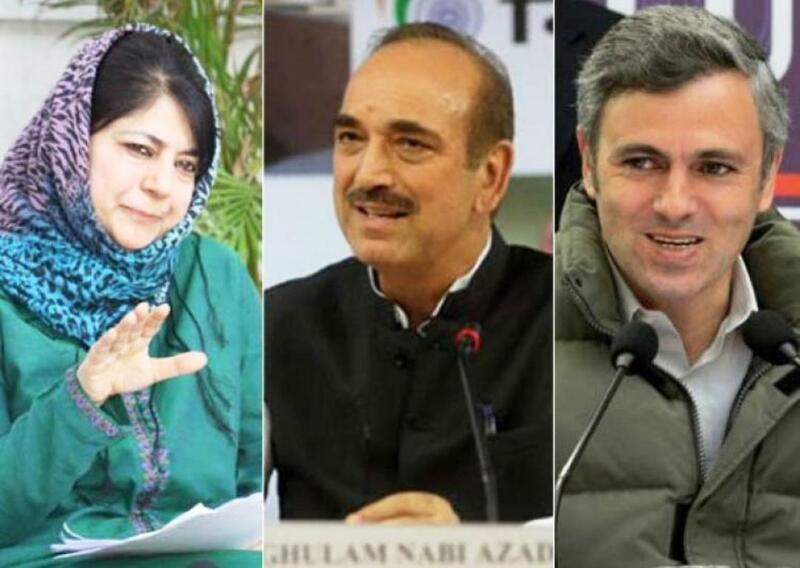 “I want to say this on record and I have told this to the Prime Minister that we must credit the Hurriyat, Pakistan and the militant outfits for the conduct of assembly elections in the state,” Sayeed said during a press conference after being sworn in as head of the state’s PDP-BJP coalition government at a ceremony which was attended by Prime Minister Narendra Modi. (Indian Express, March 1, 2015) In fact, some TV anchors would, after that, often refer to the late Mufti as “separatist chief minister” of Jammu and Kashmir. 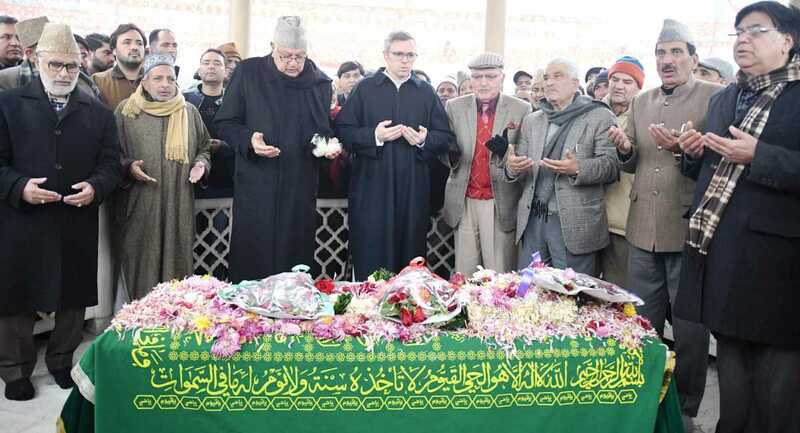 National Conference supremo, Farooq Abdullah surprised many people when on December 5 , 2016, he told his party workers and supporters at a rally at the mazar or graveyard of his father, the late Sheikh Mohammad Abdullah, that they should not stay outside of the on-going movement for Kashmir resolution. He exhorted leaders of the separatist Hurriyat Conference to forge unity and pledged his support to their struggle. “I ask these Hurriyat leaders to unite. We are standing by your side at this hour. Don’t think of us as your adversaries. We are not your adversaries.” This brought him loud cheers from the audience. In the same vein, Omar Abdullah has debunked the argument that participation of Kashmiri people in elections is a vote for India He has insisted that far from being a substitute for the referendum, elections are meant for provision of electricity, water, education etc. So, the pro-India politics in Kashmir has revolved around the separatist sentiment. For their part, India’s national parties, like the BJP and the Congress have been using the Kashmir conflict to their own advantage. 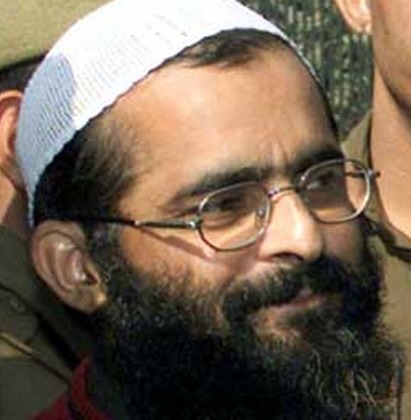 The Congress government hanged Afzal Guroo out of turn to please the hawks across India. The BJP government’s equivocal stand on Article 35 A in the Supreme Court has added to the insecurities of ordinary Kashmiris, including those supporting pro-India parties. The Modi government is taking pride in its hard-line policy towards Kashmir: it supports talks with the Taliban in Afghanistan but not with the separatist camp in Kashmir. During his recent visit to Kashmir Prime Minister, Narendra Modi, while paying rich tributes to the slain soldier, Nazir Wani, declaimed that “terrorism will be fought with full might.” No longer did he talk of “na goli se, na gali” or of hugging the Kashmiri people. It was a perfect election speech aimed at hardliners across India.